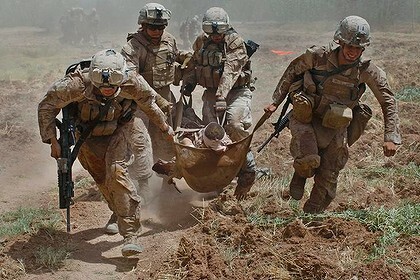 Many soldiers suffer with stress post-warfare, due to the experiences they have endured during service, and a loss of identity and purpose on returning home. However, past reports have shown that it can take up to 13 years to come forward and report a mental health issue caused by stress. This figure is rapidly decreasing. New estimations have indicated that UK soldiers are now reporting post traumatic stress disorders (PTSD) much quicker, with reports by veterans from Afghanistan being within 18 months of coming home. The majority of soldiers suffer from depression, or drug and alcohol addictions. Some 6 percent are homeless and out of the forces, many lose their sense of ‘family’ and having a community of people to fall back on. They not only seek professional psychological help, but also welfare support. 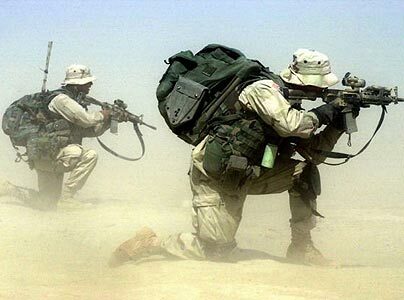 The infantry make up a large number of soldiers who suffer from PTSD because of their higher rates of exposure to combat. Those who have witnessed more violence first-hand, are the ones most likely to suffer from the after-effects. When they get home, the smallest thing may trigger a horrific memory during battle – a tree blowing in the wind, a plane going by over-head, a loud noise. Things that can not be avoided in everyday life but may bring a man from sanity into sheer panic, and feeling like he must fight for his life. As the memory triggered replays, the space between reality and fiction will be indistinguishable. This adjustment can not be imagined. For a life of strict routine, patience and survival to suddenly end, is like taking a fish out of water. These soldiers do not know how to swim on land away from their regiments. Their military life is something they have grown accustomed to, and without it many soldiers struggle to adapt to everyday life. In other words, soldiers can not escape the aftermath of what they have bore witness to, and when returning home many feel unable to slot back into the social norms. A conversation about the latest winner of X Factor will seem meaningless and insolent to someone who has witnessed a child being killed, or has had to kill another human being. The difficulty with PTSD is that it is extremely difficult to define, and many do not agree with who should be treated, the ways of treatment and when the treatment should take place. The other issue is whether an ex-soldier is really suffering from PTSD, or merely the natural reactions one would expect after being subjected to war. If we place someone in the mentally-ill category, will it merely harvest a disorder and ultimately make it full-blown? There have also been allegations that the diagnosis of PTSD is too limited to incorporate the technicalities of warfare. 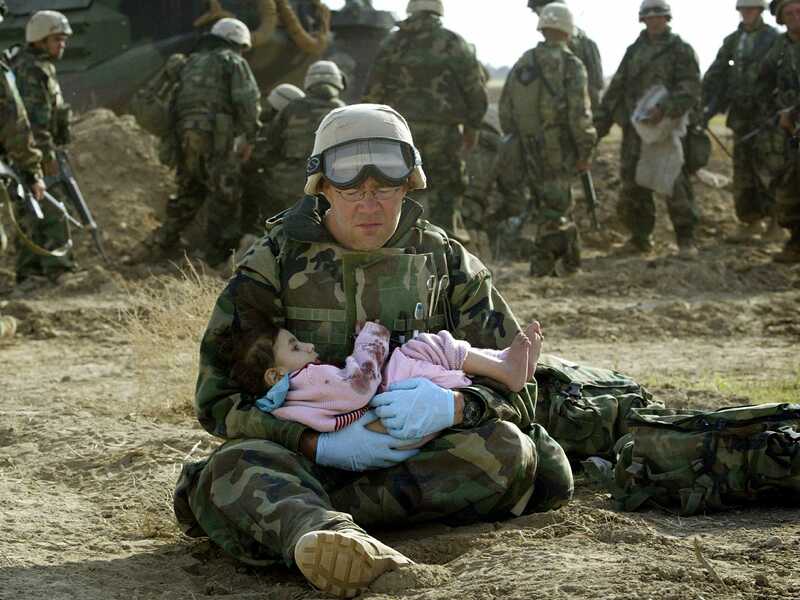 It has been argued that the diagnosis needs to “evolve” and include more symptoms, emotions and behaviours associated with the effects of war.